Dr. Gregory Frazier has been described as "America's #1 extreme motorcycle adventurer." He's an author, moto journalist, photographer and a documentary film maker. And he's a motorcycle adventure junkie. 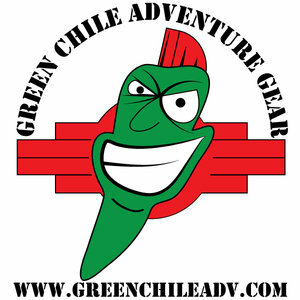 Posted on July 21, 2016 by Elizabeth Martin and filed under Adventure, Travel, Travel Tips, World Rider and tagged dr gregory frazier motorcycle adventure junkie adventurer carl stearns clancy ARR internet ride patagonia kamchatka timbuktu max bmw bestrest green chile adventure gear aerostich jim martin podcast motorcycle podcast 2016-a down and out in patagonia.